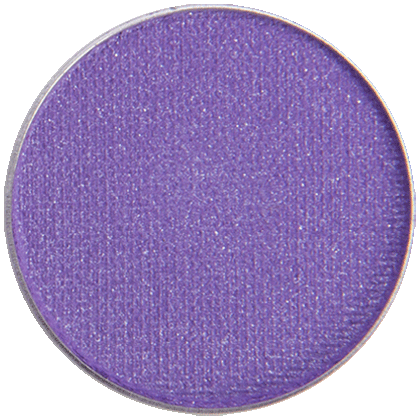 Of all the RAL purple shades I’ve tried, I like Violet Femme the most. 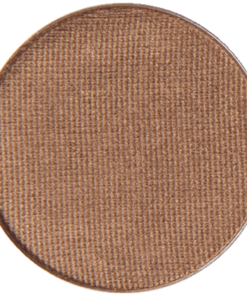 It looks extremely saturated in the pan but applies quite sheer and really does look beautiful with green eyes and cool-toned skin. If I am not in a super purple mood, I can tone it down with Graphite Glam. 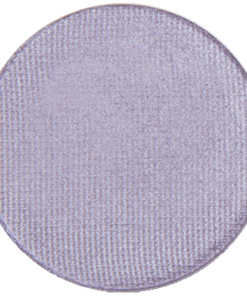 I love Violet Femme with Pixie Dust (which is the same color as my skin) for a delicate combination of shades reminiscent of a part-shade summer garden. 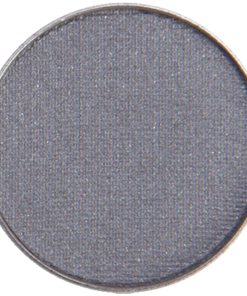 I would prefer a satin or matte finish, but the shimmer is very subtle. 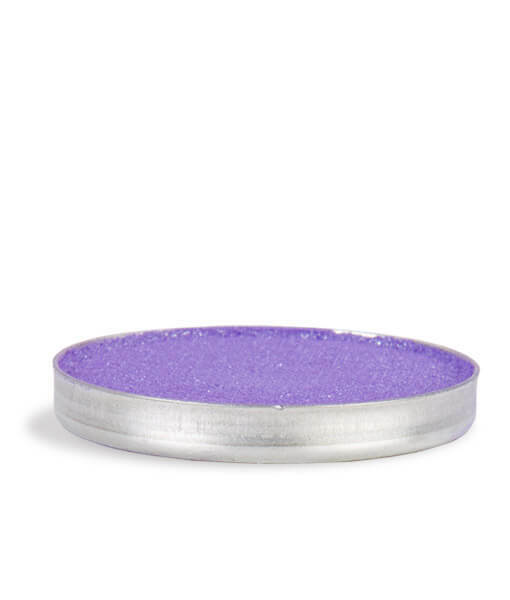 Sadly, Violet Femme has been discontinued, so when it’s sold out, it’s gone forever (unless RAL brings it back, temporarily, as they do with some of their lipsticks). 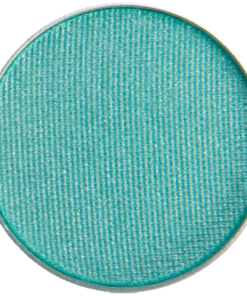 I love this color for a pop of color on the lower lashline. 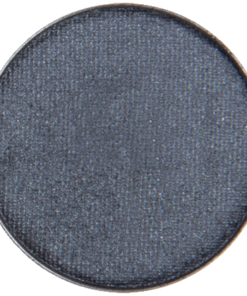 It is so pigmented! When I purchased this color, I thought it would be garish! It’s so beautiful!! I have brown eyes and I love it. 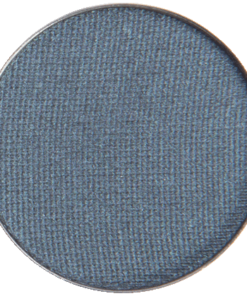 I recently had eyelid dermatitis and I’m so happy to say that this eyeshadow does not bother my eyes. I’m glad I found Red Apple Lipstick! 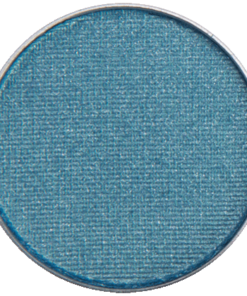 This color is very good for cool tones eyes. I love to use it along with silver lining, they match each other perfectly! 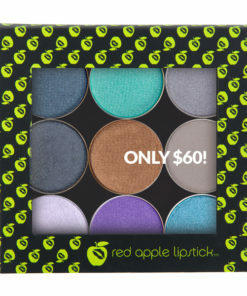 All Red apple lipsticks eye shadows blend perfectly and do not crease. Very happy with my purchase! 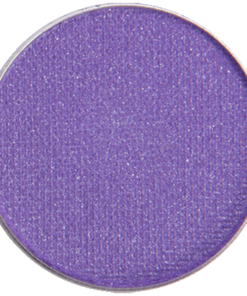 This is the perfect shade of purple without being too much! 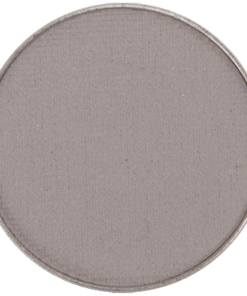 The color lasts and is even more defined when used with the primer. It is great quality and easy to apply.